News readers gather all the latest stories from your favorite sites in one place. How do you read the news? If you do it on Twitter, you’ll be used to missing things as they fly past on your ever-updating timeline. If you read the news on Facebook, you’re being fed articles picked according to Facebook’s own agendas. And if you read the news on regular websites, you spend forever visiting sites just to see if there’s been an update. If only there was a better way. If only you could open an app and see, at a glance, all the new stories from your favorite websites. Wouldn’t that be something? The good news is, there are many apps, and many services, that exist to bring you the updates to your favorite sites. They work like Google Reader used to — only way better. 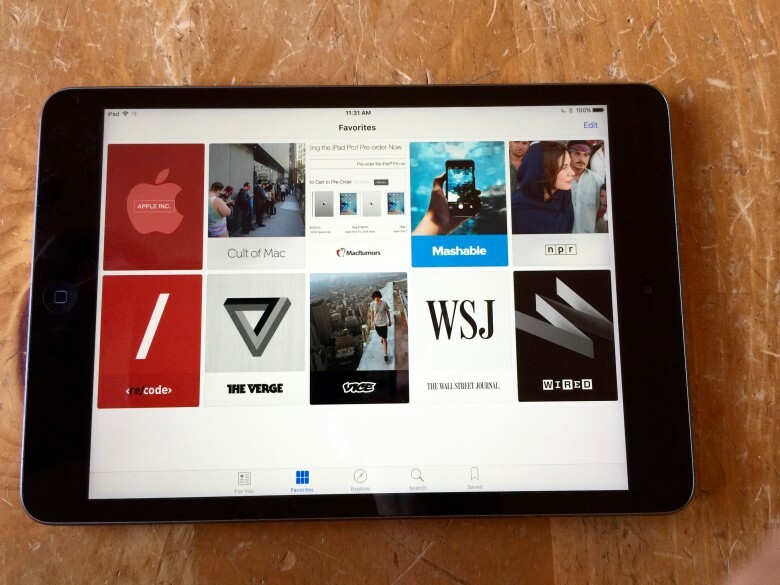 The Apple News app relies less on algorithms than other tech companies in the news business. Apple products have changed the way we live. Can it save journalism? If the Apple News app is part of the solution, Apple will be one tech company curating the stories and information the old fashioned way – with human editors. 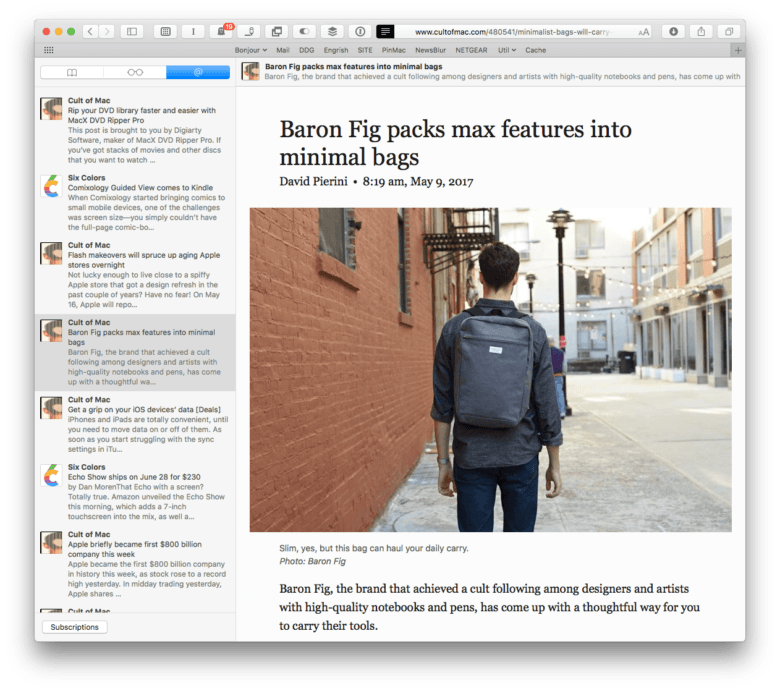 Safari packs some surprisingly powerful features, like Shared Links. Apple’s News app is pretty great, but only if you’re happy reading stories from Apple-approved sources. There’s plenty of news in the default configuration to keep you going, and you can also dig in and easily pick your own sources and subjects to make it more relevant. But what about those oddball sites that you read every day? Your favorite ferret-legging forum, for instance? Is there a way to include those in the News app? There used to be, but Apple removed the ability to subscribe to any and all sites somewhere around iOS 10. The goods news is, you can still subscribe to your favorite sites right in Safari’s Shared Links. 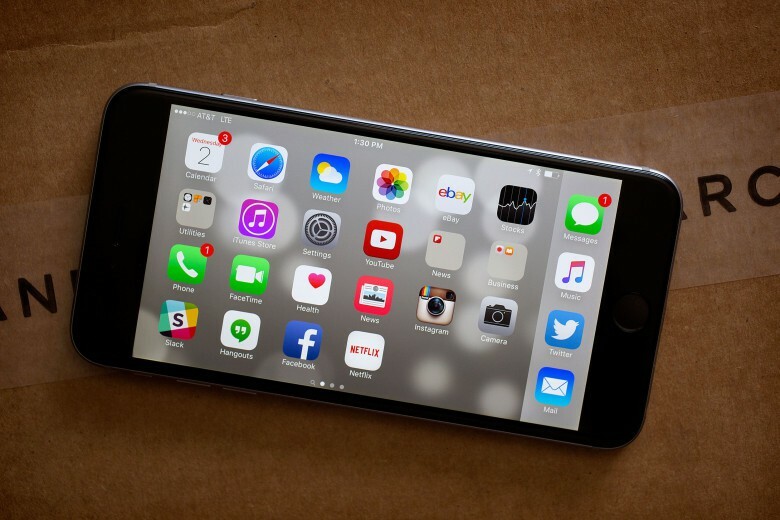 iOS 9 is going to shift your mobile life into the fast lane. 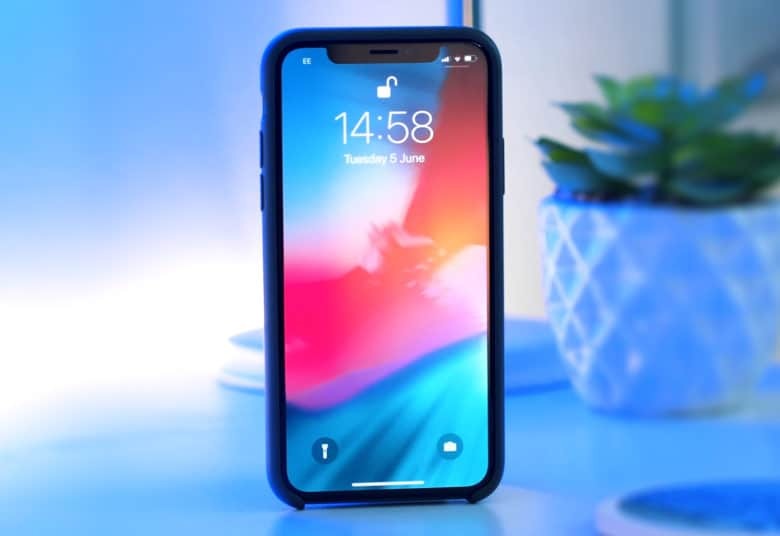 iOS 9 won’t shock you with a bunch of whiz-bang new features or a drastic new look, but in many ways, Apple’s latest mobile operating system is more important than its two immediate predecessors. While iOS 7 and iOS 8 laid a foundation that embraced the future of mobile design, iOS 9 is making all those changes worth a damn. Apple drops iOS 9 today, bringing a more intelligent UI, better built-in apps, a smarter Siri and much more. Our iOS 9 review shows how the new software makes everything you do on your iPhone or iPad easier — and far faster — than ever before.